Five Star is The Top Ranking Bluegrass Blend. A blend of five of the best varieties on the market today, Five Star is selected and blended for superior dark green color, fine texture, and sod density. 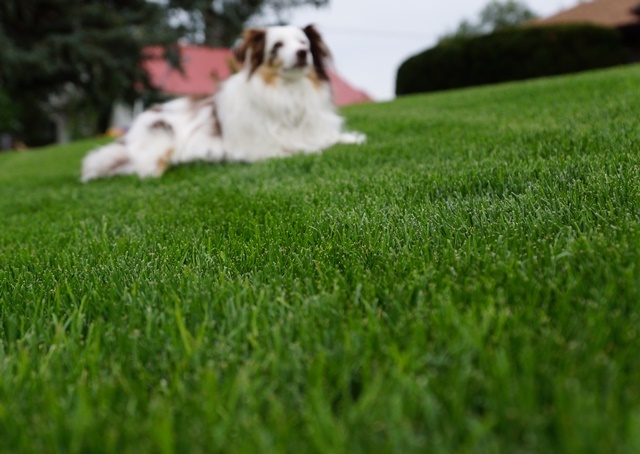 Moderate fertility levels will still yield a lush, green lawn. Having the best disease resistance package will slash costs related to controlling common turf diseases . Great cold tolerance will also help your yard come out of winter in great shape while others are left wondering what went wrong. Requires irrigation for optimum performance.